Rabobank has released a report detailing China’s wine market’s emergence from its recent state of flux, entitled ‘The rise, fall and rise (again) of China’s wine market’. According to the report, a shift toward a younger consumer and a rise in e-commerce has attributed to the market’s resurgence. “With much of the market previously centred around business and government entertainment, we’ve recently seen a significant shift in the way wine is distributed, purchased and consumed in China,” Rabobank senior analyst Marc Soccio said. “There is now a shift towards a younger retail consumer who is looking to engage more intently with the wine category, displaying a thirst for foreign wine culture and education. They are also much more willing to purchase wine for their own personal and social consumption, rather than as a gift, as older generations have done. “Demand appears to be well-supported by the way in which younger and increasingly affluent Chinese consumers are gravitating to wine and wine culture, which is particularly benefiting foreign brands in the market. The growth of e-commerce in China has been a significant factor in reaching a new type of consumer. The launch of online wholesaler giant Alibaba’s new consumer platform Tmall was a testament to that. “The average age of subscribers to Alibaba’s business to consumer sales platform Tmall is just 27 – making this an important platform to engage with younger consumers. This is just one example of a platform that has been hugely effective at directly connecting wine companies and wholesalers with budding consumers,” Soccio said. 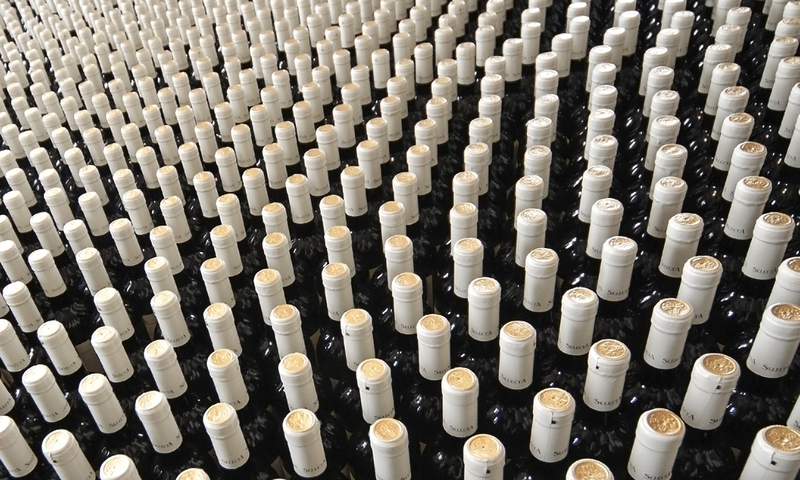 Following from previous years, demand for Australian wines continues to rise. “Australia continues to be a stand-out performer, having forged an enviable position in the Chinese market,” Soccio said. “Australian wine companies have been spending a great deal of time in the market forging strong trade relationships and building valuable brand awareness and a premium positioning in the market, which has recently resulted in China becoming the ‘number one’ importer of Australian wine, based on value. The competition Soccio is referred to is the suppliers flooding China from Spain, Chile and Italy, in response to the lower-value offerings on the market experiencing higher growth. “With the recent evolution of the market, Chinese wine consumers have become much more price-sensitive and value-oriented than in the past, and this has seen bottled wine imports experience a noticeable shift down-market,” Soccio said. However, Australia can be assured of its place at the top. 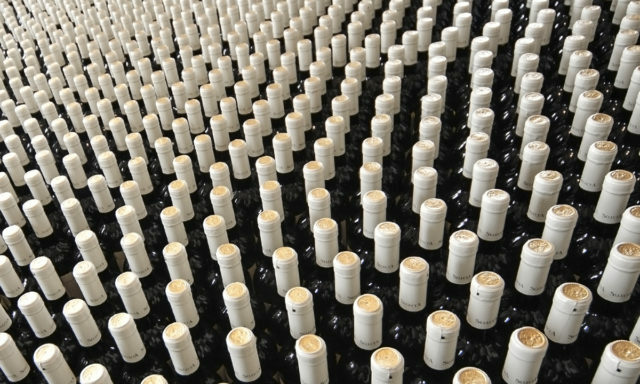 The report also found that wines from France and Australia continued to dominate the market, commanding 55 per cent of volume and 70 per cent of value of still bottled wine.